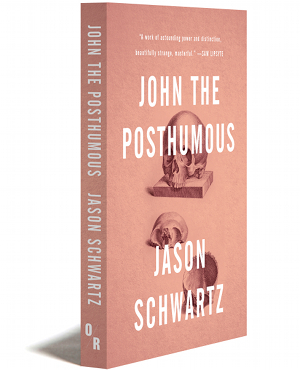 John the Posthumous exists in between fiction and poetry, elegy and history: a kind of novella in objects, it is an anatomy of marriage and adultery, an interlocking set of fictional histories, and the staccato telling of a murder, perhaps two murders. This is a literary album of a pre-Internet world, focused on physical elements — all of which are tools for either violence or sustenance. 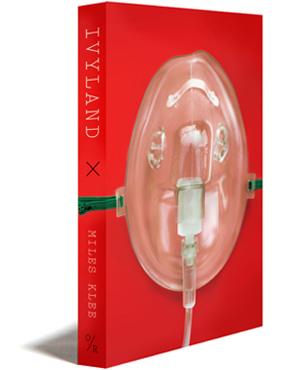 Knives, old iron gates, antique houses in flames; Biblical citations, blood and a history of the American bed: the unsettling, half-perceived images, and their precise but alien manipulation by a master of the language will stay with readers. Its themes are familiar — violence, betrayal, failure — its depiction of these utterly original and hauntingly beautiful. the canopy depicts figures of the victim, or victims, the cords are red to indicate places of contagion. The sackcloth vanishes, I gather, from the other houses, north along the road.